A new Season means a whole new batch of challenges that can be completed to earn much-needed Battle Stars to tier-up. With new items, points on interest, and other forms of content coming in a fresh Season, it can be tough to navigate all the additions. 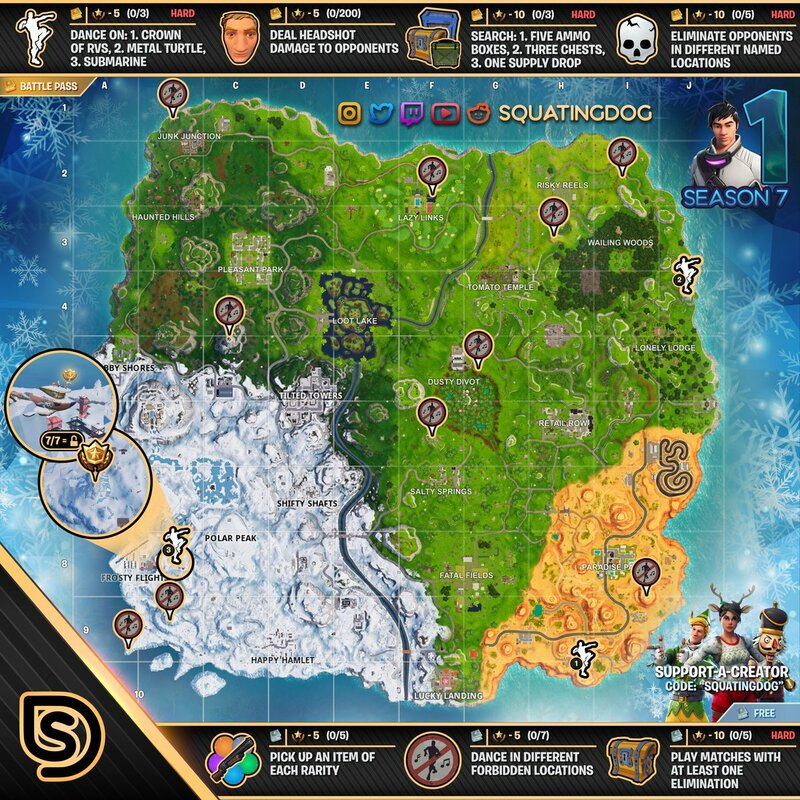 You can view the Season 7, Week 1 Cheat Sheet below, along with a list of all the respective challenges. 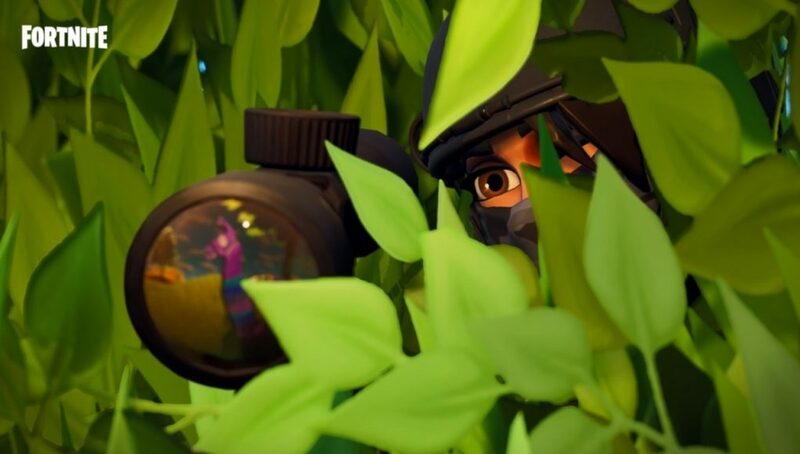 More information on Fortnite Season 7 and the V7.0 patch can be found RIGHT HERE.